Bittersweet Enchantment: Blog Tour: Devour by Megan Duncan / Promo + Book Playlist + Giveaways! 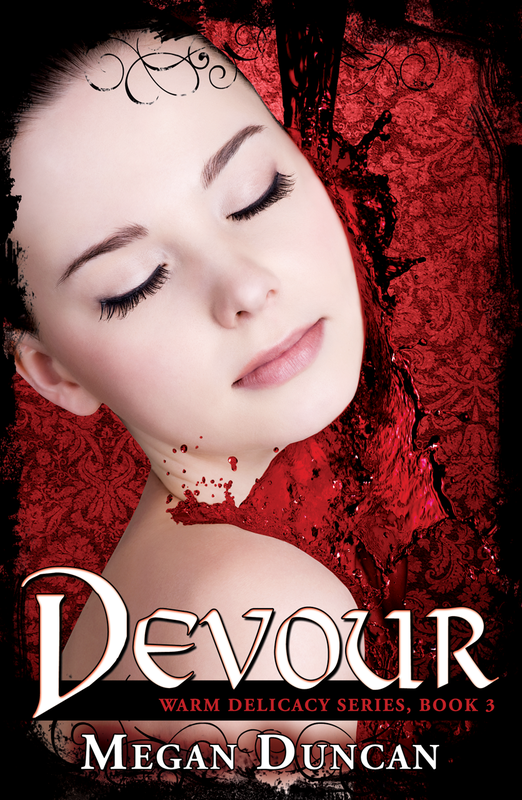 Blog Tour: Devour by Megan Duncan / Promo + Book Playlist + Giveaways! 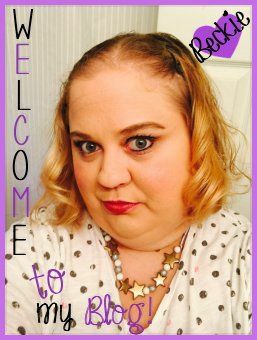 Hey fellow bookworms! How was your weekend? Claire's heart is torn between her first vampire love, Dmitry, and the Blood Mate, Arrick, that she is eternally bonded to with a powerfully deep and emotional connection. 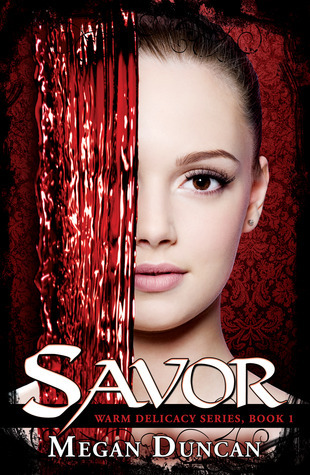 A vengeful vampire is haunting her steps, after Claire killed their mate. An ancient evil threatens to rip her world apart. With the danger of war looming on the darkening horizon, will Claire find the strength to fight back and protect those she loves? Even if it means embracing the darkness inside her? Is it worth it to become the evil she fears, in order to destroy it? What do you guys think? Are there any songs on the playlist you know or like? There will be TWO giveaways. 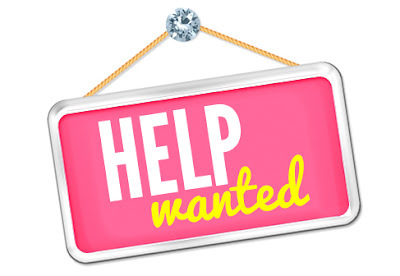 One is just for my blog readers, and the other is a tour wide giveaway. Your welcome to enter both. 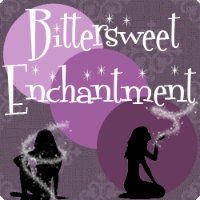 Giveaway 1: (@ Bittersweet Enchantment) Open Internationally. Prizes include: Devour Keychain & an ebook copy of ANY book is the Warm Delicacy series. 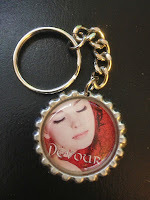 Giveaway 2: (@ Megan's blog) Prizes include: 2 Devour themed charm bracelets & Devour themed charm necklace. ENTER HERE! Nice playlist! I love the song "Lights" by Ellie Goulding. All of her songs are simply amazing! It would be Lights by Ellie Goulding. I like music that has meaning to me and Lights is it. I don't know these well enough to say really. Mad World is a great dark piece of music. This series sounds really good. This is a dark playlist. I love "Breathe" by Sia. Sia is awesome. Listen to her all the time. I love Lights by Ellie Goulding!